Home > Designers > Live from BaselWorld! FashionLab is right now at the most important fair in the world in the watch making and high fine jewelry industry. Here the exhibitors spaces are massive and look more like a Store than a booth! From the Hall 2 where well-known brands such as Patek Philippe or Harry Winston showcase their new watch, to the Palace area where independent watch maker such as François Quentin presents the 4N in the Watch gallery, there is a deep feeling of luxury, known-how and art! Because a watch is no longer just a tool to give time but a real jewelry and social differentiator, all brands have a distinguishing and representative area. The “not to be missed” at BaselWorld this year are definitely the Opus 12 from Harry Winston, one of most original mechanical concept, and the Seiko watch, integrating a GPS that enables to change time zones automatically. But to go back on the Palace, and the Watch Gallery, where our partner François Quentin is presenting the 4N, the spirit is different: very simple and friendly, still showcasing very complex mechanism and original pieces. We can really feel the synergy between the different Watch designers there. This area is the place where independent watch maker can highlight their new creation. In general, being at BaselWorld is a good way to understand the watch industry world and network. 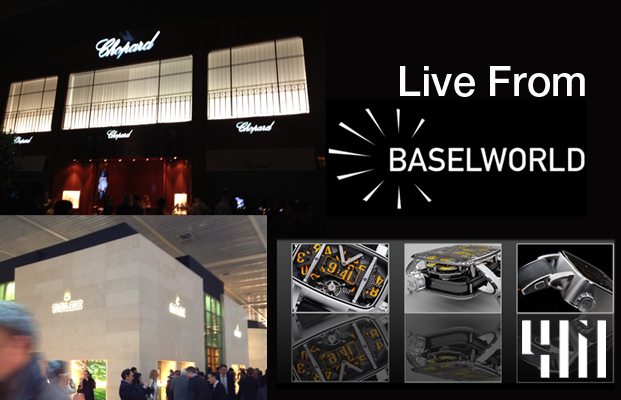 FashionLab is pleased to be part of this community and looking forward being at the next edition of BaselWorld! 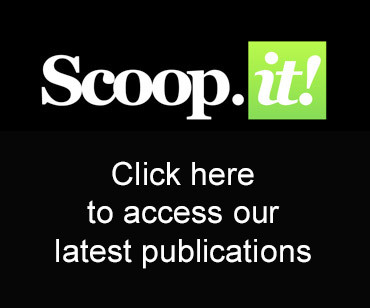 Share the post "Live from BaselWorld!" provide you with a shout out from New Caney Tx!